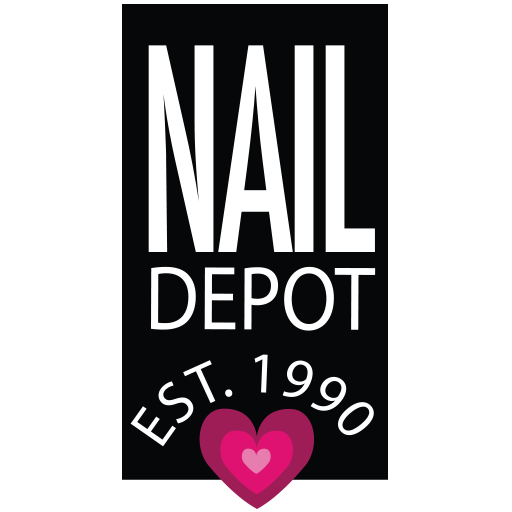 Our Nail Bar opened its doors in 1990, American owned and operated for more than 28 years. We are a full Nail and Spa Salon: Spa Manicure, Spa Pedicure, Aclylic Nails, Pink & White Acrylic Nails, Gel Nails, Gellish Nails, Shellak & Gellac Manicures, Shattered Nail Polish, Crackle Nails, Magnetic Nail Polish, Gelish Magneto Nails, Polish Change, Custom Nail Design, Polish Change, Waxing, Body Waxing, Eyebrow Waxing and more. Call us for details (561) 347-7496.